When you visit Italy, part of getting immersed in a full experience is enjoying authentic Italian food in an authentic Italian way. Over thousands of years, the local population has developed different eating habits and practices from region to region, that are delightful to watch and even better to emulate. Delicious food is one of things that Italy is best known for. Pizza, spaghetti, lasagne and ravioli are just some of the images that come to mind when the words “Italian food” is mentioned. What the average person doesn’t know is that what you refer to as Italians food in the US are actually very Americanized variants of food from Italy. Food in Italy follows themes that are reflective of the regions where they come from: each locale’s cuisine has a distinct character that you may not have expected to be of Italian origin if you didn’t know better. Overall, eating in Italy (specially at the dinner) is a great cultural and gastronomical experience that you should enjoy. It has a bit of a learning curve but once you get the hang of it, you’ll realize that there’s a certain charm to how the people in this lovely country enjoy their food. Wondering how to eat like an Italian? 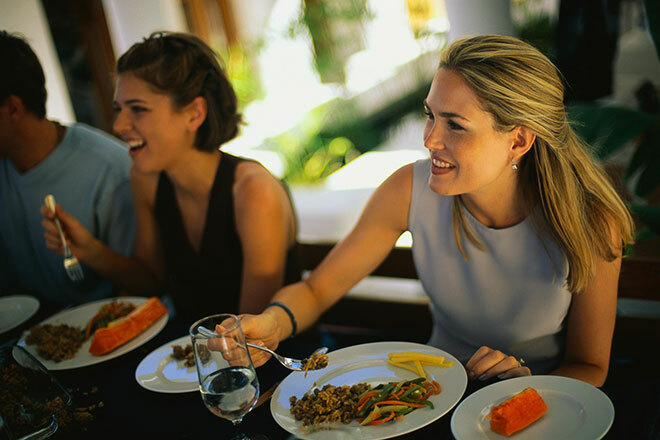 These insider tips will help you blend right in and enjoy food like we do! The Italian day starts with a frothy cappuccino and a sweet cornetto pastry, eaten standing up at the local bar (coffee shop) is the way that locals do it. The caffeine from the cappuccino jolts the body into wakefulness as the pastry supplies the carbs that will power you all morning. There are no cup holders in our cars for drinking coffee on-the-go. You will find very little snack foods in the grocery stores, so don’t expect anything like Starbucks or Subway. 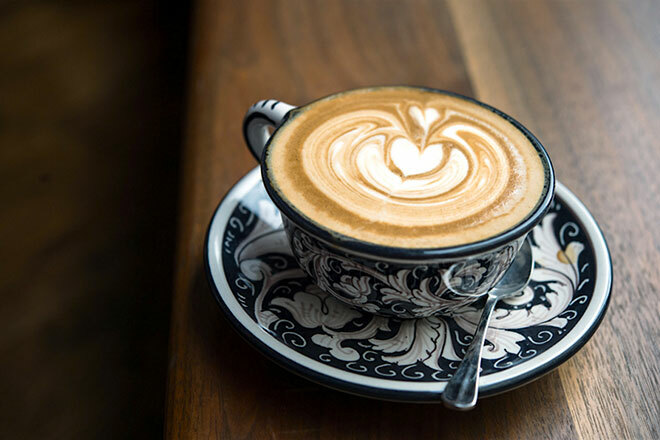 Drink your cappuccino in the morning or for an afternoon treat, but avoid milky coffee directly after a meal (this is the real proof that you are tourists): a small, strong espresso is much better for your digestion. Lunch and dinner are eaten at the table. 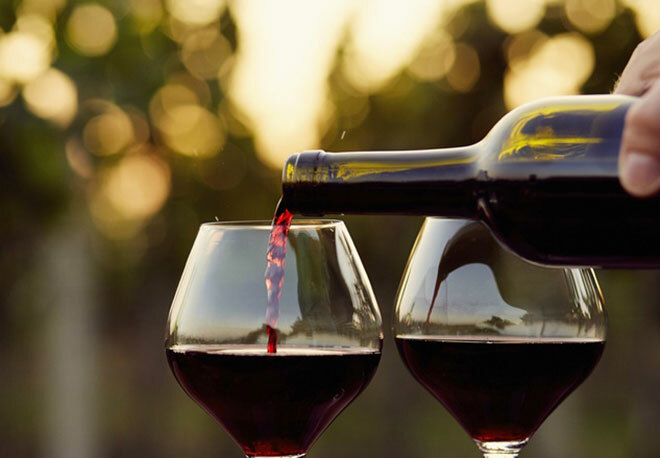 We love to savor our food with a glass of wine alongside family, friends and colleagues. You don’t have to eat a whole meal: a quick plate of pasta or even a large salad are perfectly normal and acceptable to the locals. Thankfully, delicious gelato is the exception to Italy’s non-snacking culture. You can have this frozen treat practically anywhere and it comes in lots of wonderful flavors. We have not a list of salad dressing choices: it’s pretty much olive oil and vinegar or lemon. Caesar dressing is not an authentic Italian concoction even if it conjures up images of Roman emperors, so don’t go looking for it. Remember that olive oil and vinegar (and the balsamic version too) are for your salad not for your bread. Avoid the impulse to dip and you should fit right in with everyone. Italians eat with the seasons. That means strawberries in spring and stone fruits in the summer. Winter is full of citrus and dark leafy greens, while falls is the time for chestnuts and porcini mushroom dishes. Go to the markets and see what’s being sold. When you’re in a restaurant, ask about what’s fresh that day. There are usually dishes that aren’t in the menu because they’re seasonal, so don’t be shy about inquiring. 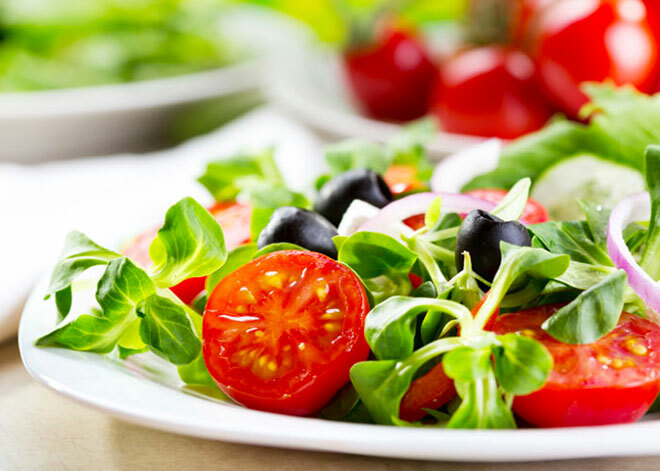 Fresh vegetables are an important part of an Italian meal, but they are not automatically served with your entree course. 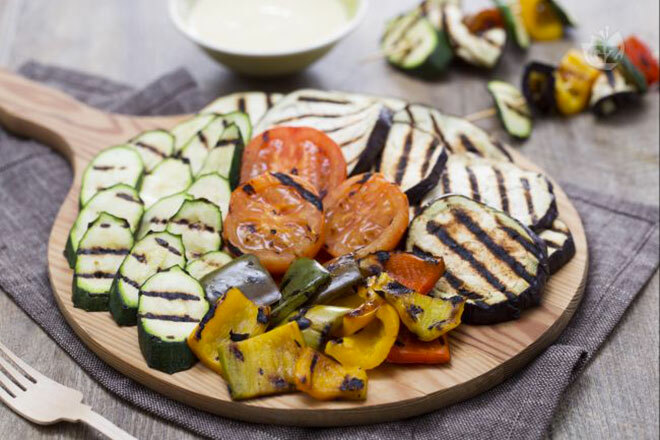 Look for the word contorno or verdure on the menu in a separate section. These signify vegetables, so ask for some when you see them. 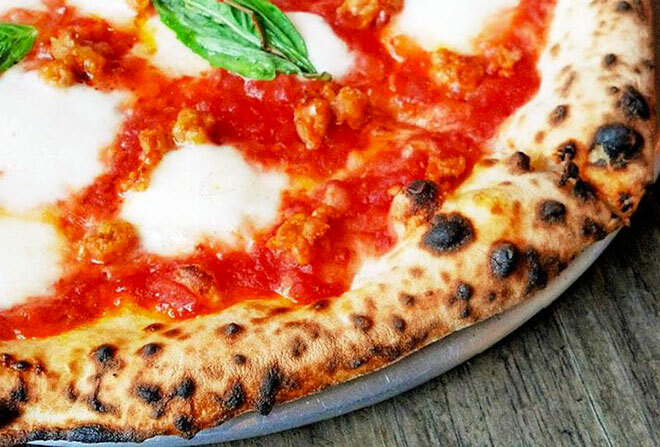 The best pizza makers in Italy come from Naples, and the Neapolitan style of pizza has a soft, puffy crust (but it is usual to find also a thin and crispy one). You can eat it sliced as appetizer along the street (look for Pizza al Taglio), while pizza cooked into a wood oven are served at dinner and each one has an individual serving. Pizzas arrive at your table unsliced and they are eaten with a knife and a fork. Waiters and service staff have a regular salary and are not dependent on tips in the way servers in the US are. Unless you’re in a fine dining, Michelin-starred restaurant, 10% tip is considered more than generous in Italy. 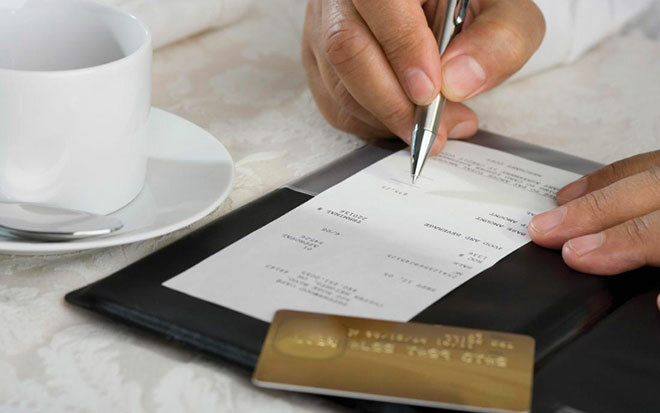 If you see the word servizio on your check, that means the tip has already been added.